Guangzhou Fei Gallery is galler一that concerned about the youth work of art ,art exhibitions are organized regularly. 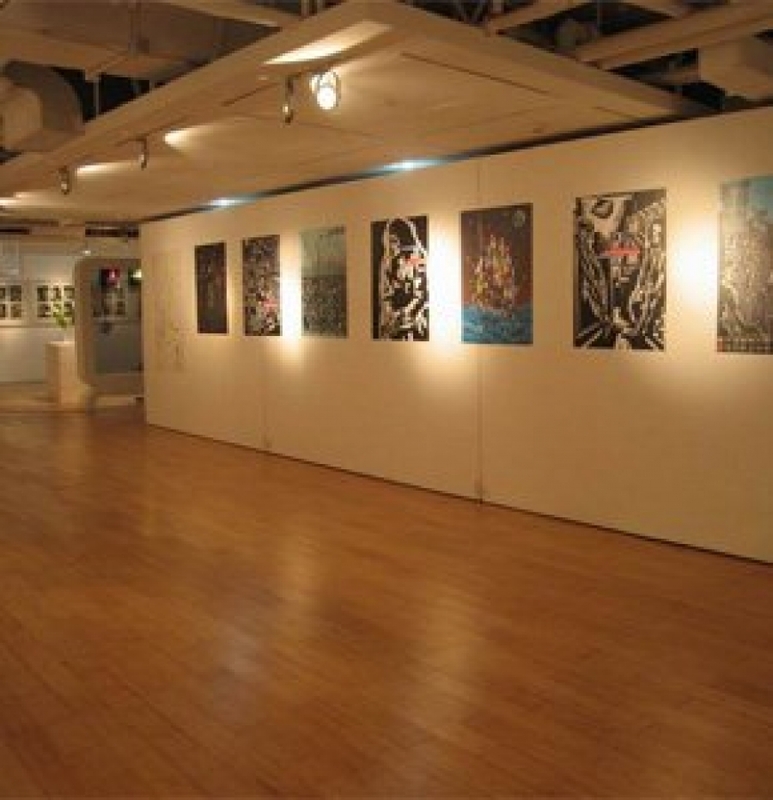 We have held "Labor and poetic," "Sculpture, Guangzhou cards" and other large-scale art exhibitions. The purpose of Fei Gallery is to be the portal to connect art to our everyday life, and to open a door of art for the ordinary people. Art should not be so mysterious as to be unreachable. People is believed to has innate ability to recognize and appreciate beauty, and that is all that required to communicate and connect with art. The Chinese word "Fei" means "door".It means our intent to open the door of art for the public. Art comes from life,and it should not be superior. Words for daughter is certainly a master of arts, commoner elite scene are also can be masterpieces. As Venus, the author who is not known, but their irresistible beauty for centuries, from the Emperor down to Lebanon's, are seen as treasures. Life needs beauty, we hope ordinary people can enjoy beauty. We have famous works from virtuosos as well as some artists who are on the rise . They have a strict dedication of the creative attitude, unique style and has been recognized by the market and artistic peers. Their market prices are not unattainable, but the works fine with caution, and worth collecting. Swiss Chinese artist Chen Xing Sylvie and three Swiss artists: Ursula Berger, Regina Graber, Aliza Eva Berger, a famous show host in Guangzhou Chen SIR, the famous dancer Yunna, Guangzhou Sculpture Academy Xu Hongfei, etc. with friends to bing a new look to the Guangzhou contemporary art (zeitgenösische Kunst) . This exhibition not only contain Sylvie's individual works,but also contain his six years achievements cooperated with many artists from Europe, including rock painting, calligraphy, poetry, photography, installation, VIDEO, dance, dramatic, etc.. It will give the Guangzhou public exhibition of contemporary art's unique charm. let's look forward to this exhibition.